AMARILLO, TX (KFDA) - Portales is getting ready for the largest arts and crafts show in Eastern New Mexico and West Texas. 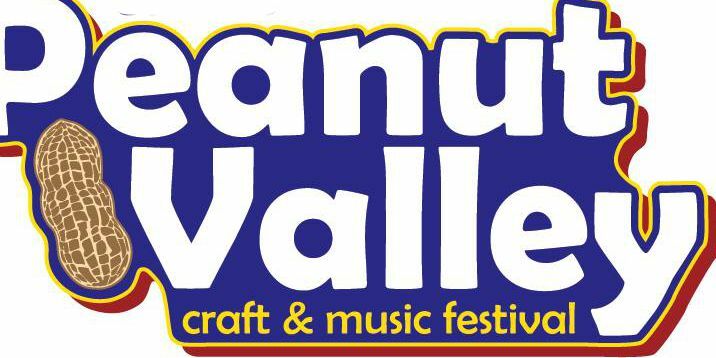 The 45th annual Peanut Valley Craft & Music Festival will begin October 20 to the 21 at the Roosevelt County Fairgrounds in Portales. The Peanut Festival is said to take homage to the local favorite Valencia Peanut, a goober that is small and sweet. It’s famous for being roasted in the shell and found in candies, cookies, cakes and pies. The title sponsor Hampton Farms will be supplying all the peanuts for the festival. The festival will feature a lineup of entertainment from throughout the region, arts and crafts, and a variety of food. Around 100 vendors will be present bringing everything from jewelry, to candles, to cutlery. The festival will also have activities for kids including bounce houses, face painting and train rides. The Peanut Festival will held from 9:00 a.m. to 6:00 p.m. on Saturday and 11:00 a.m. to 5:00 p.m. on Sunday. For more information, contact (575) 356-8541.